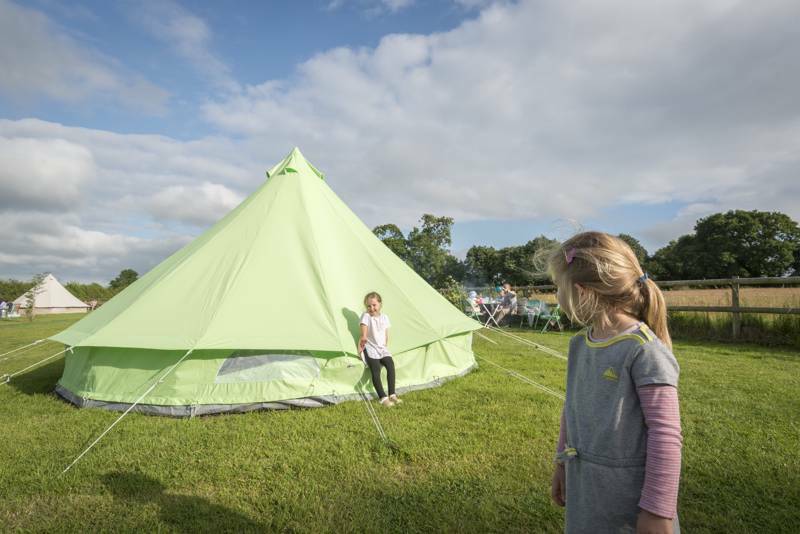 Explore our guide to the very best glamping sites and luxury camping in Wiltshire, including bell tents, tipis, yurts, shepherd's huts, safari tents, gypsy wagons, wigwams and much, much more. 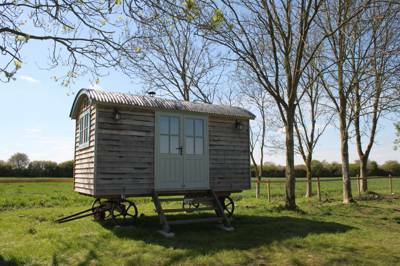 There are now more glamping options in Wiltshire than ever before and below is our refined collection of the very best. 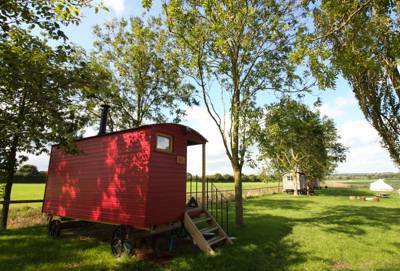 Browse our pick of the top glamping sites in Wiltshire now and book online today. 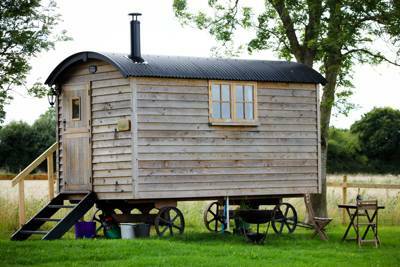 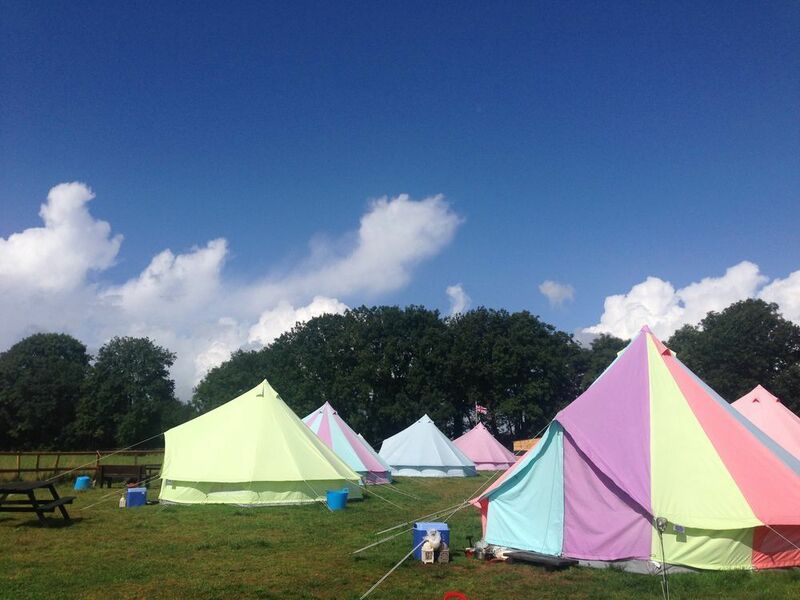 Glamping sites in Wiltshire, Wiltshire glampsites at Glamping in Wiltshire, Glamping in Wiltshire: The best glamping sites in Wiltshire – read reviews, check availability and book your Wiltshire glamping holiday at the best price.